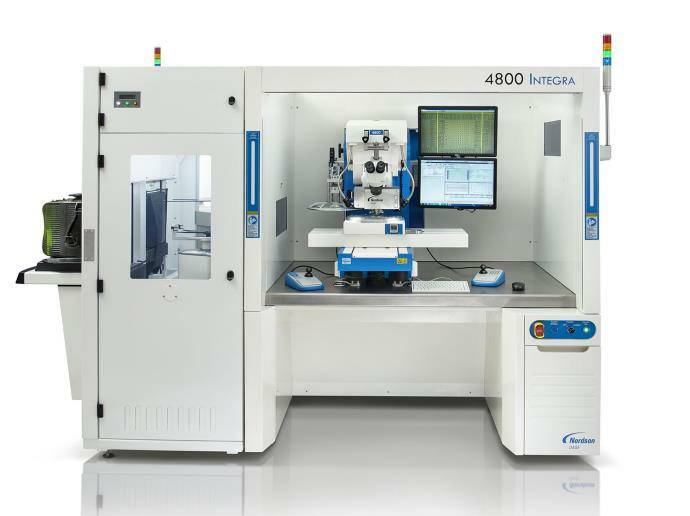 Nordson DAGE, a division of Nordson Corporation (NASDAQ: NDSN), announces that it was awarded a 2018 Global Technology Award in the category of Test Equipment for its 4800 INTEGRA Automatic Wafer Bondtester. 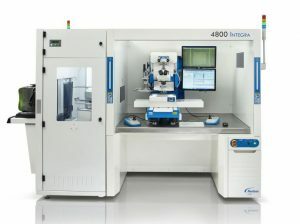 The 4800 is the complete solution for automated on wafer bond testing ensuring virtually operator free testing. It is specifically designed for advanced high-density interconnects in both front and back-end applications and utilizes recent advances in operator free technology. The Global Technology Awards recognize and celebrate innovation in electronics manufacturing. Premier products based on the finest examples of creative advancement in technology are chosen by a distinguished panel of industry experts and the Award was presented to the company during a ceremony that took place during SMTA International. The 4800 INTEGRA enables 24/7 quality control on bumps as small as <20μm and is 450 mm panel/tapeframe capable. With full SECS/GEM communication, automated handling/alignment and on-board tool cleaning, this system is a breakthrough product for dedicated clean room wafer bond test quality control.